Happy 7th Birthday Zombie Safe Area! We’ve been LEVELED UP to 7! Another way of saying Happy Birthday to us at Zombie Safe Area! 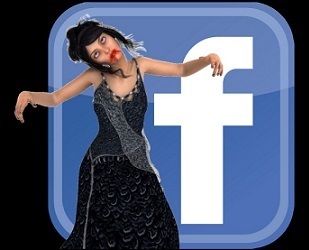 To all our superb staff, fans and zombie hunters may you all have a fantastic anniversary today! It’s a success thanks to all of you folks! It has been a wonderful year of surviving zombies and bad people alike, with ups and downs and some terrible events aswell but we will survive this and to another year and many more of great educational info, memes and preparation. The dead may rise, the evil people can fight, illness often strikes, our emotions tend to overwhelm but the motivation and dedication to our fellow brothers and sisters of the zombie apocalypse who wish to build a new world full of liberty and justice will prevail! Zombie Safe Area is here to stay! BOOYAH! 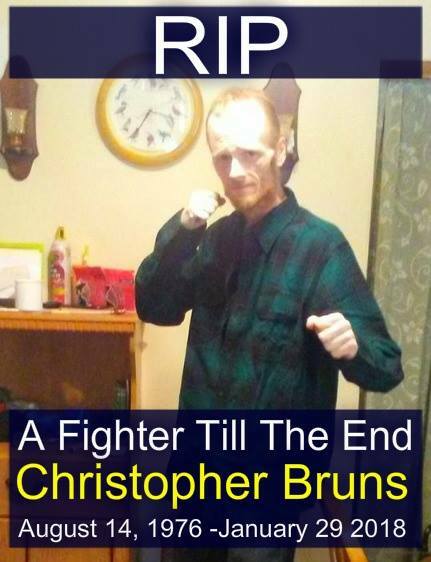 In Memoriam: Christopher Bruns. Z.S.A. Commander. IN REMEMBRANCE OF A FALLEN COMMANDER at Zombie Safe Area. Who passed away peacefully to the next world earlier this year on January 29th 2018 at the age of 41 surrounded by his loving family. May he be blessed wherever he is and his family aswell. R.I.P. Commander Christopher Bruns from the State of Maine. Our brother Chris has fought his final battle with Cancer but he died with his boots on, and died peacefully and fulfilled. Till the end he fought to live & love, amidst the pain he had to endure of this horrible illness and betrayals by some he loved. 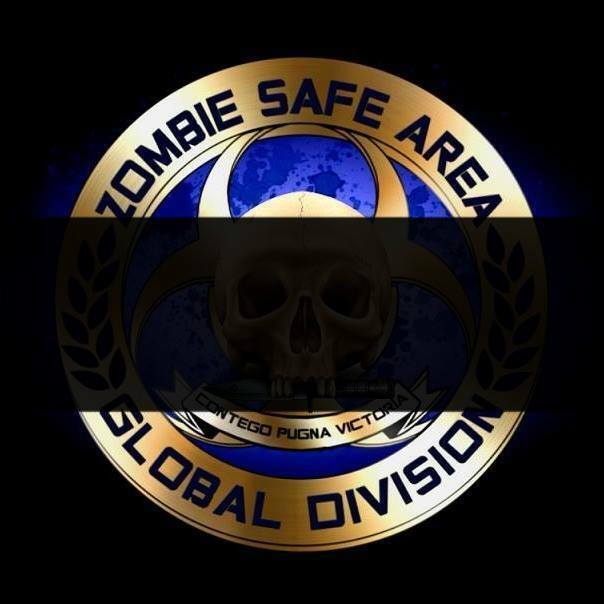 He was very brave and loved Zombie Safe Area, therefore I find it our duty to join those among his close family and friends who did care for him join us all to grieve and mourn! Dear friend & brother Chris, Rest Easy and we will see each other on the other side someday! Dear Brother & fellow Commander this memoriam is in your honor Red Bruns.